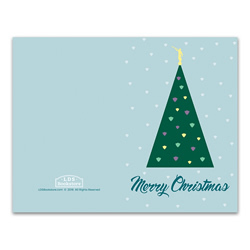 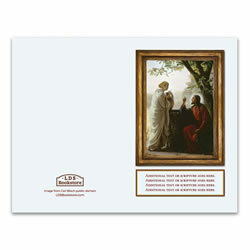 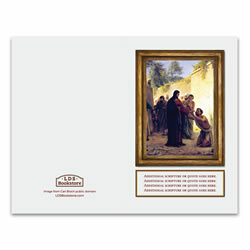 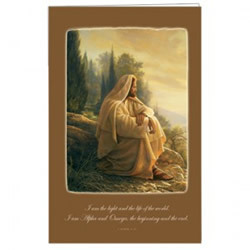 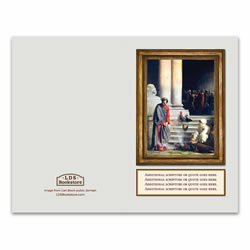 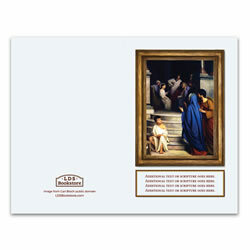 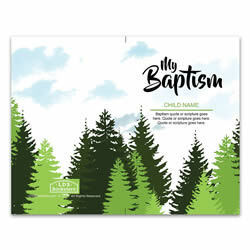 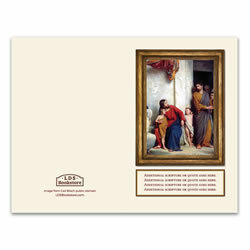 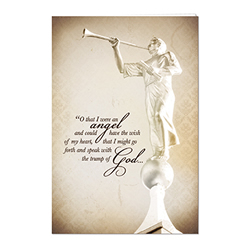 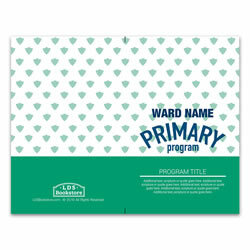 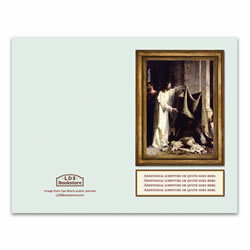 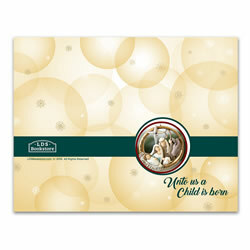 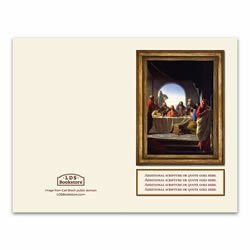 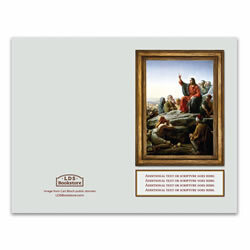 This program cover is perfect for baptism and/or Sacrament meetings. 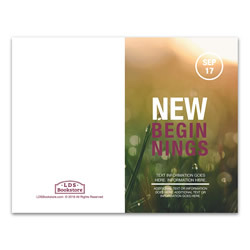 It comes in a pack of 100 and easily fits into you printer for your printed program to go on it. 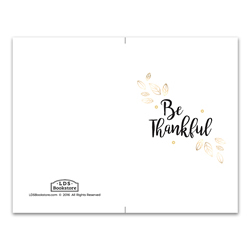 This program cover is perfect for Sacrament meetings. 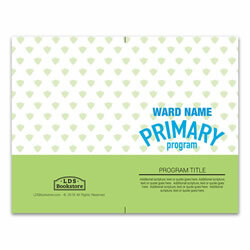 It comes in a pack of 100 and easily fits into you printer for your printed program to go on it. 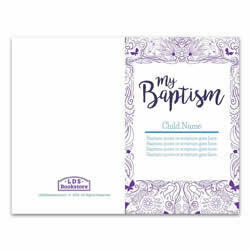 Check out our selection of LDS church programs for baptisms, church activities, and sacrament meetings. 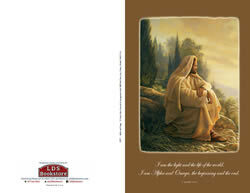 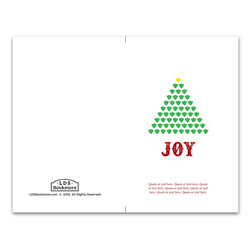 We also have free LDS program covers and printable LDS program covers you can print off at home.